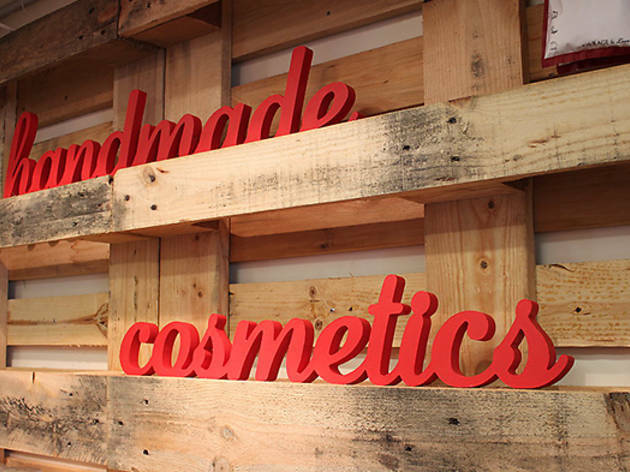 The Cosmetic Kitchen is a beautifully arranged store that stocks certified vegan and cruelty-free cosmetics. The natural mineral make-up range is enormous and reasonably priced, with a selection of foundations starting at $36 and mineral mascaras at $19.95. 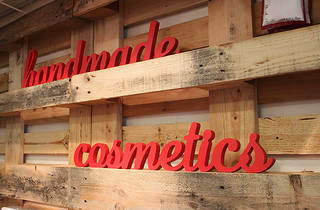 The staff are friendly and more than willing to teach you about the ingredients in your products.